The holidays are right around the corner and you know what that means… tons of traffic and tons of turkey. 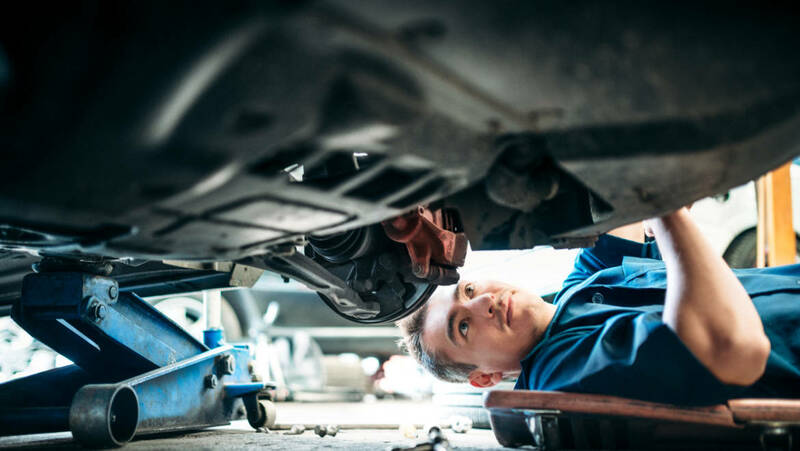 Whether you’re making the trip home for Thanksgiving or you’re driving all over the city to find the Black Friday best deals, it is vital you know your car is in tip-top shape. Here are our Top 5 Thanksgiving Travel Tuneup Tips (say that 5 times fast). Your tires are like the shoes for your car, and having bad tires is like wearing a shoe that doesn’t fit and makes getting places more difficult. Use the Penny Test to check your tread. Insert a penny into your tire’s tread groove with Lincoln’s head upside down and facing you. If you can see all of Lincoln’s head, your tread depth is less than 2/32 inch and it’s time to replace your tires. Next, check your tire pressure. Your recommended PSI (pounds per square inch) should be on the inside of the driver side door. If you have a tire gauge, you can check your tire pressure at home, otherwise, you can check and fill your tires at a gas station for free. If you’re not sure how to check your pressure or fill your tires, not to worry, we can take care of it for you. 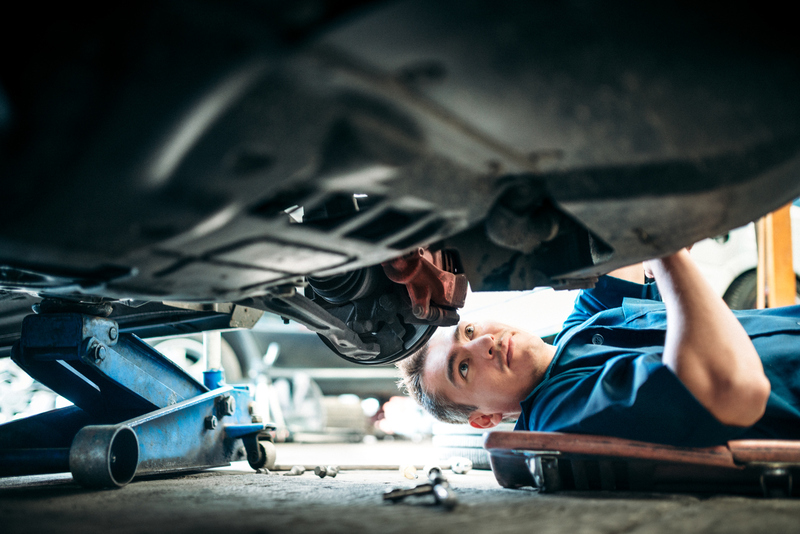 We’ll check your alignment and check whether your tires need to be rotated while we’re at it. We recommend checking your alignment and rotating your tires is the best idea. Most people tend to only check their oil when the warning light comes on, or even worse, they say they “checked the oil” when they only take the dipstick out to make sure there is indeed oil in the engine. This doesn’t do much and this is not the only fluid you should check. First, make sure the oil is the right color: If it is dark and black-colored, it is dirty and needs to be replaced. Second, you should double check all fluid levels and colors such as the wiper fluid, engine coolant, transmission fluid, brake fluid, and power steering fluid. Before you head out on your long journey is it very important you check you’re your brakes are in good-working condition and do not need to be replaced. We suggest coming to see us here at Prestige to make sure everything is working properly. We offer complimentary break inspections with tire rotations, so might as well kill two birds with one stone. Not sure if you have ever been in a storm and had a light go out or a broken windshield wiper, but it is the absolute worst thing to deal with. This is an inspection that anyone can do. While the vehicle is in a parked position, test all lights, turn signals, and brake lights by turning each one on and stepping outside the vehicle to make sure they are visible and properly working. A general inspection of your windshield wipers will show if the material is cracking or wearing out, which would require them to be replaced. We always suggest having an emergency roadside kit in your vehicle in case anything goes wrong. It is wise to include a variety of useful items such as road flares, jumper cables, thermal blankets and more. You can find kits like this at places like Target, Walmart, and Amazon. Think of things you would need in case of an emergency like an extra cell phone battery, snacks that won’t spoil, and bottled water. It is better to be safe than sorry and always be prepared. We really hope these tips help in your preparing you for your holiday road trip and help to keep you safe. Here at Prestige we will be offering a special Prestige Holiday Travel Safety Inspection that will cover everything discussed. Call for a quote today!